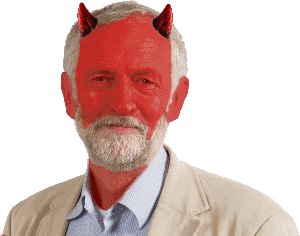 Everywhere I look it seems that another apocalyptic prediction about what will happen if Jeremy Corbyn is elected leader of the Labour Party. It seems that the Corbynocalypse is upon us. Fortunately the certain doom prediction machine ® knows exactly what it will be like. Press the button, if you dare!